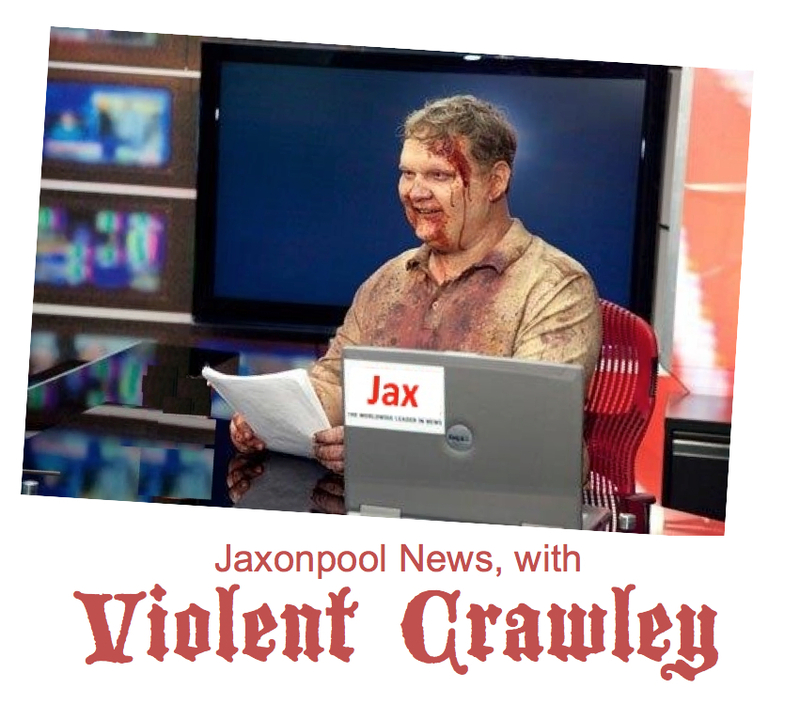 Jaxonpool News with Violent Crawley: In the wake of his community conversations regarding the expansion of Jacksonville’s Human Rights Ordinance, Mayor Lenny Curry said one week ago Friday that he doesn’t believe that any legislation regarding the issue “would be prudent.” Read more here. Curry offered a different solution. In place of extending legal protection to the city’s roughly 40,000 gay, lesbian, bisexual, and transgender citizens, he proposed that the city erect a striking but prudent piece of iconic statuary at the mouth of the St. Johns River, something likely to brand Jacksonville nationally and internationally. Opting for a title calling to mind New York City’s Statue of Liberty, Curry has chosen to call his tourist attraction, The Statue of Intolerance. As he unveiled an artist’s rending, Curry gushed enthusiastically, “The world will finally notice us! !” The towering spectacular finger will be situated in the center of JaxPort, where it will greet the incoming Asian cargo ships carrying bumperless Toyotas.